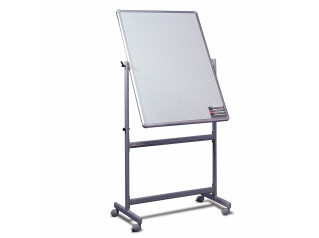 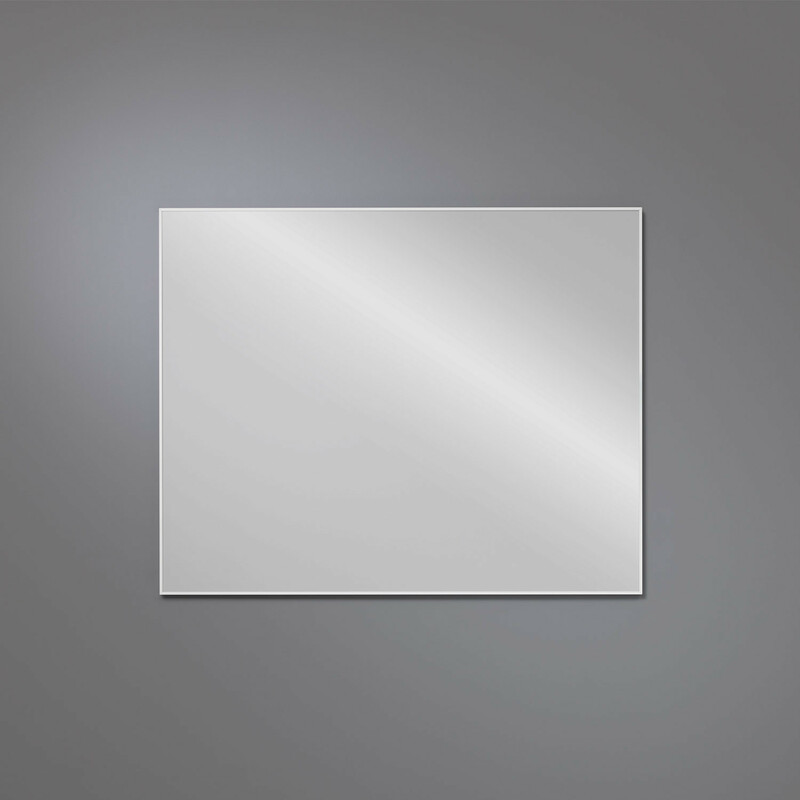 ONE Whiteboard has a glass enameled writing surface and is available with black or white anodized aluminum frame. 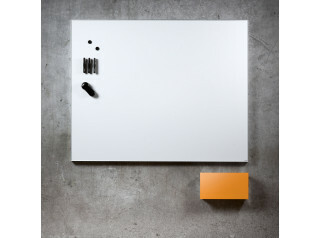 Christian Halleröd designed the ONE Writing Board which can be dry wiped with a frame depth of 17mm. 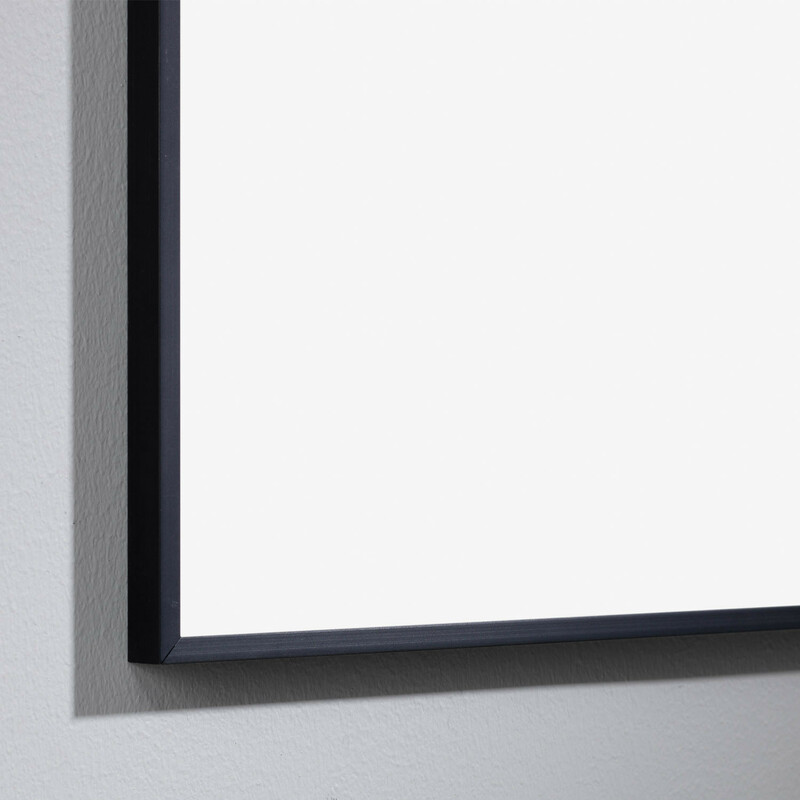 ONE Ceramic Steel Boards are of the very highest quality and come with a 30-year warranty on the writing surface. 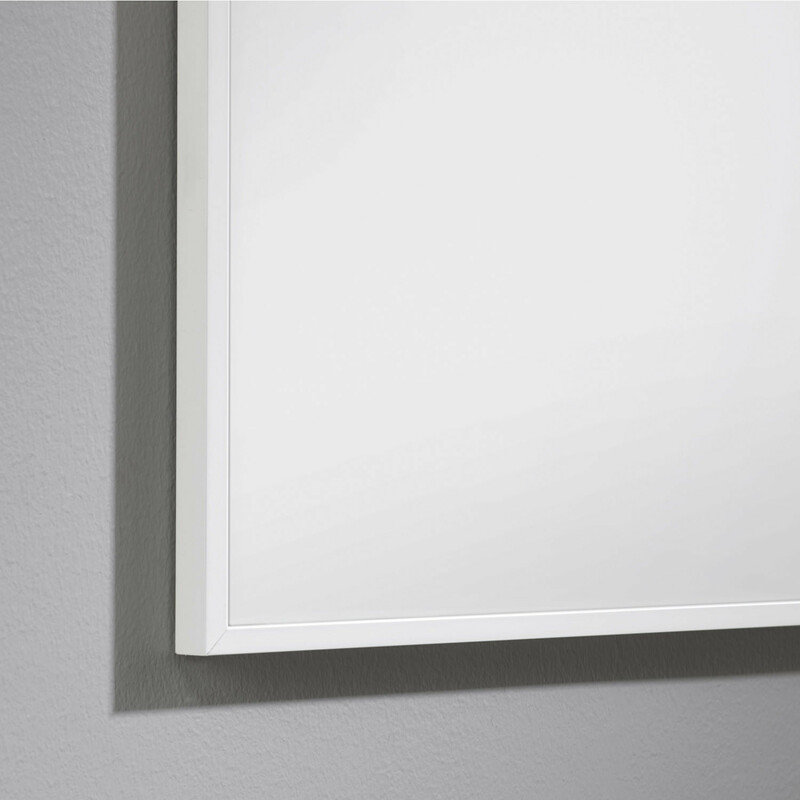 The steel sheet core is made from a minimum of 50% recycled material and these magnetic boards are up to 99% recyclable and e3 certified. 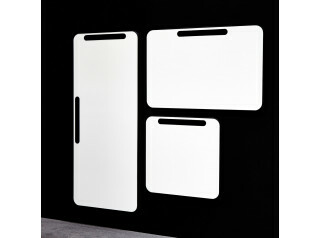 View more products from Lintex. 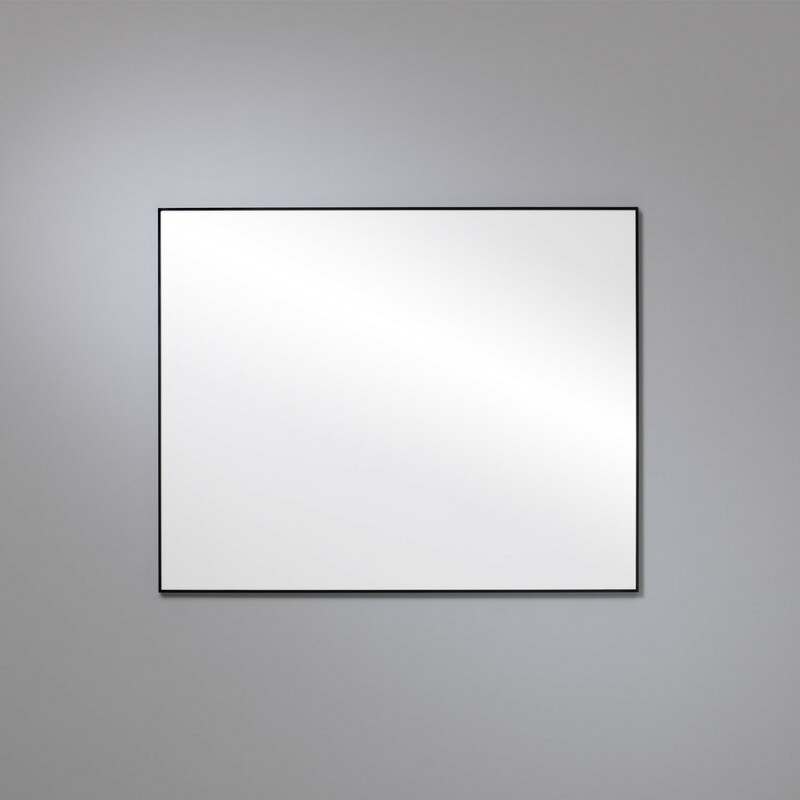 You are requesting a price for the "ONE Whiteboard"
To create a new project and add "ONE Whiteboard" to it please click the button below. 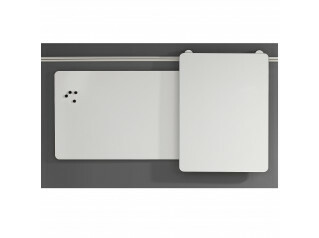 To add "ONE Whiteboard" to an existing project please select below.